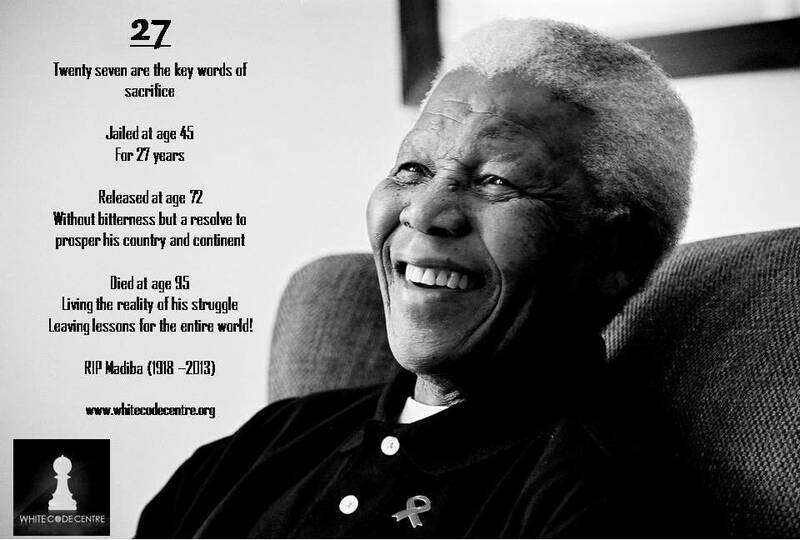 Nelson Rolihlahla Mandela was one revolutionary leader who set records for a number of firsts! - Did you know that he was the first black South African President? - Did you know that he refused to run for a second term in office, an attribute not very common with world leaders, especially those in Africa. - Did you know that Nelson Mandela was on the Terrorist Watch List of the United States until 2008? Mandela fought for the rights of others, stood for equity, lived by enviable principles and now leaves us all with a beautiful memory. Below is our tribute to this great icon!